The California Burrito Company, or CBC most people call it, recently opened their 2nd restaurant in Buenos Aires, taking their downtown concept to a whole new level in one of the city’s hippest, booming barrios. When you first get to Argentina, it may seem that the only thing people drink is mate. 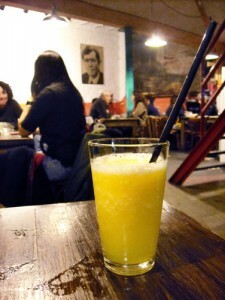 Well, parched writer Sophie Parsons delves into the other drinks of Argentina- first up, licuados! 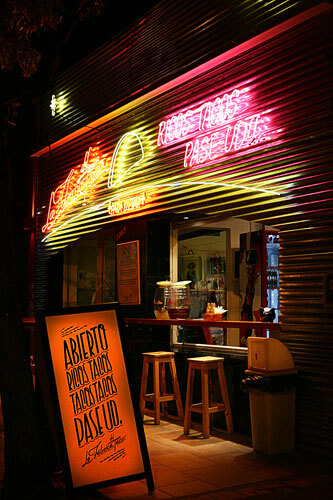 La Fabrica del Taco, Palermo’s authentic Mexican taqueria, can convert even an Argentine palate to picante ways. This page rendered in 0.418 seconds.